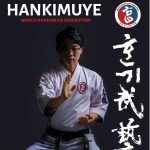 The World Hankimuye Federation’s goal is to promote and aid the development the three H.K.D.’s of Hankido, Hankumdo and Hapkido. 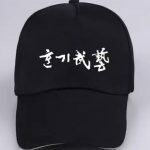 Together we call these three martial arts Hankimuye. We achieve our goals by setting high standards for ourself and our members.